At Clover Valley Veterinary Services, we recommend a dental exam twice a year and an annual teeth float with sedation. We recommend that regular dental exams begin as soon the foal is born to check for congenital abnormalities. Our two, fully-equipped mobile units perform dental exams, floats and advanced dental care right on your own farm. 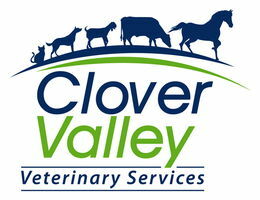 Clover Valley Vet also offers on-site diagnosis and treatment of more advanced dental issues. We offer dental corrections, malocclusion corrections, re-balancing of the dental arcades, and treatment of other dental conditions your horse may be experiencing. Call us today to schedule an appointment for your horse’s dental exam!